When you get involved in Library Giving Day, your library can have a lasting impact on the success and growth of #LibraryGivingDay. Below are steps that you can take to get started. Your library can bring us closer to our goal of a national day of giving for public libraries. Learn more. The Toolkit will provide you with all the resources you need to get started. Learn more. Plan ahead to make your #LibraryGivingDay campaign a huge success. Learn more. Reach out to public library colleagues to learn what others are doing. Learn more. Join the movement and get involved in Library Giving Day. When you do, your library will be part of a growing list of public libraries committed to making #LibraryGivingDay a nationwide success. By submitting this form, you agree to sharing #LibraryGivingDay campaign results for your library organization. We can all benefit from learning about the collective impact of the campaign. This email address will be used for site visitors to send messages to your library in the listing of Library Giving Day participants. Your library’s participation is the most important part of making this movement a success. We have put together a number of campaign tools designed to provide you with the resources you need to get started. 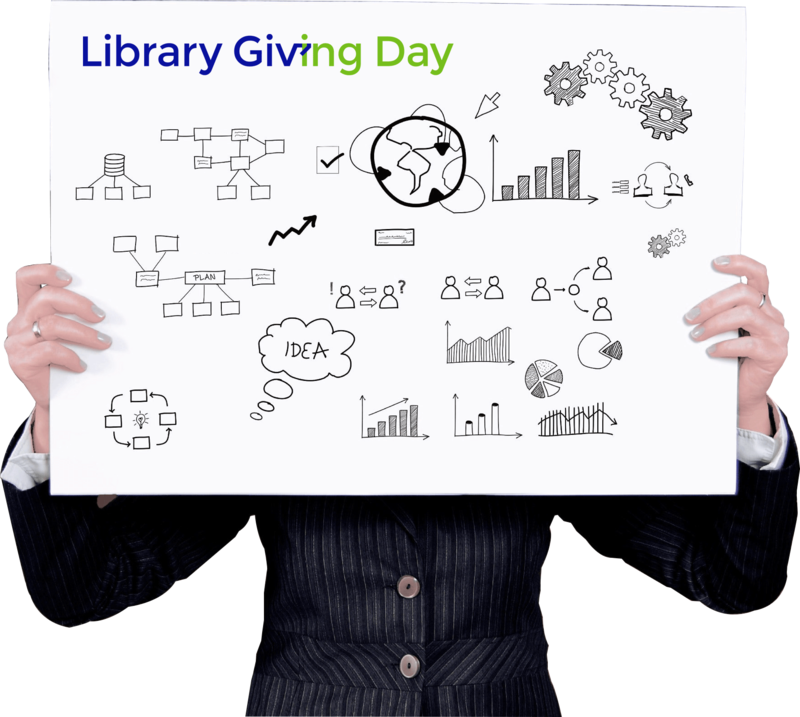 Take a look and start planning your #LibraryGivingDay campaign today. Before you know it, #LibraryGivingDay will be right around the corner. Will you be ready? We’ve provided some resources to help you stay organized and make this campaign a success, including the #LibraryGivingDay Toolkit. But, some extra campaign planning assistance can go a long way. The good news is, Library Giving Day is brought to you in part by Carl Bloom Associates, our strategic public library fundraising partner, with expertise in helping public libraries fundraise smarter. See what’s possible with another set of hands. Check out the libraries that are participating in this year’s #LibraryGivingDay and be sure to join the movement! Together, we can make it a success! Website designed by Carl Bloom Associates. Ask about our public library fundraising services. 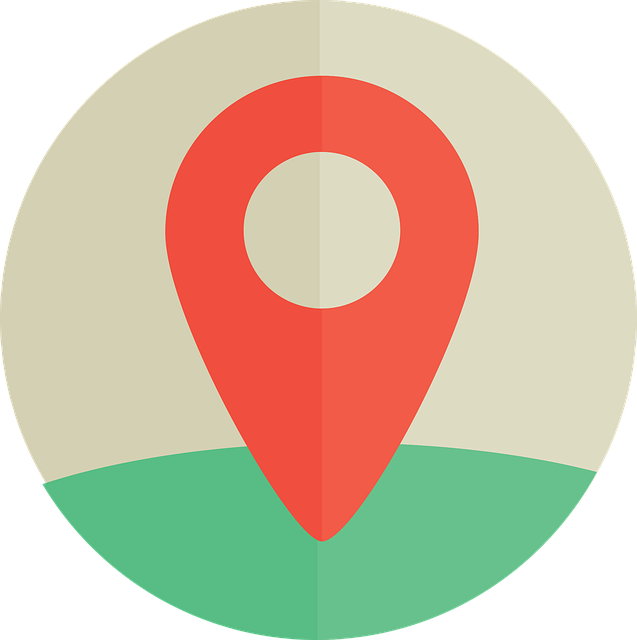 Call (914) 468-8942 or send us an email.